Middle Georgia State University students majoring in Education are about to get a big break on textbook costs. Affordable Learning Georgia, an initiative of the state's University System to promote student success by providing affordable textbook alternatives, recently awarded MGA's School of Education a $24,900 grant to produce material on a variety of platforms that would replace textbooks and other traditional resources students typically have to pay for. Two members of the School of Education faculty, Dr. Loleta Sartin and Molly Kimsey, co-authored the grant and will develop the no-cost material specifically for three education courses. According to the grant proposal, about 420 Middle Georgia State students will be spared buying materials for those courses in 2017-2018. The total projected savings to students over that time is estimated at $135,000, or about $321 per student. 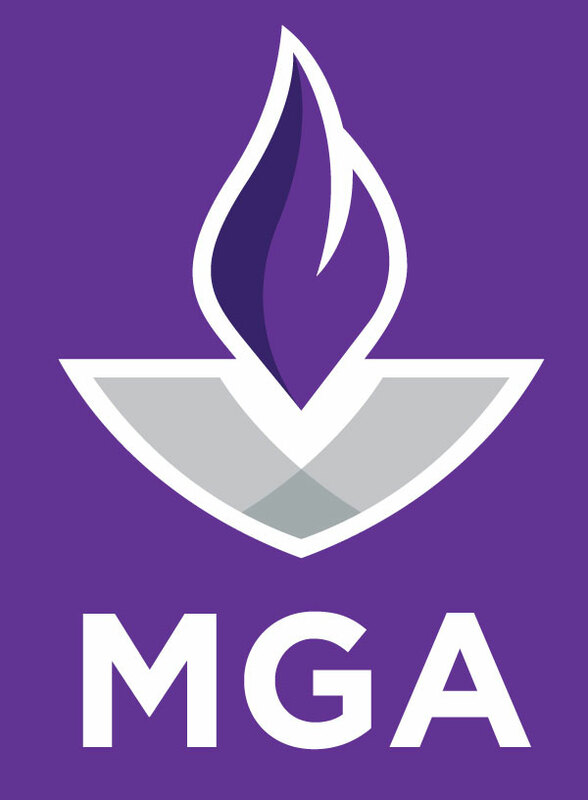 MGA has received several Affordable Learning Georgia grants since 2014 to help reduce textbook costs for students. "I'm the mother of a college student, so I know firsthand how much textbooks and other traditional materials can add to the cost of education," Kimsey said. "Middle Georgia State is committed to participating in the state's efforts to reduce those costs for students and their families." Sartin and Kimsey will build upon earlier Affordable Learning Georgia work to develop a comprehensive collection of resources, both digital and hands on, that students in three specific education courses will be able to access for free. Much of the material - which must line up with course objectives, be peer reviewed and meet state education requirements - will be available on digital platforms specifically geared toward teacher education programs. "One of the forces driving our efforts is the fact that today's students are more engaged and challenged when we use more in-depth technological tools," Sartin said. "Most college students today are 'digital natives.' They were born into a world rich with technology. Those of us teaching these students need to continue adapting to that reality with the resources we use in the classroom." In the near future, the materials that Sartin, Kimsey and others develop will be made available to other University System of Georgia institutions. Other MGA faculty and staff involved in the efforts funded by the latest Affordable Learning Georgia grant are Pat Borck, Robin Grant, Dr. Shamani Shikwambi, Dr. Sherie Owens and Lane Brooks. Besides reducing textbook costs, Affordable Learning Georgia is enhancing GALILEO, Georgia’s Virtual Library. The Affordable Learning Georgia “Textbook Transformation” grants are intended to pilot different approaches in USG courses for textbook transformation. Those approaches include adoption, adaptation and creation of Open Educational Resources (OER) and/or identification and adoption of materials already available in GALILEO and USG libraries. For more information about MGA's latest grant, contact Dr. Loleta Sartin at loleta.sartin@mga.edu or 478-757-2667 or Molly Kimsey at molly.kimsey@mga.edu or 478-471-2479.